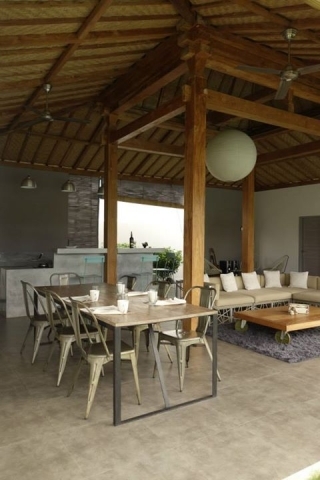 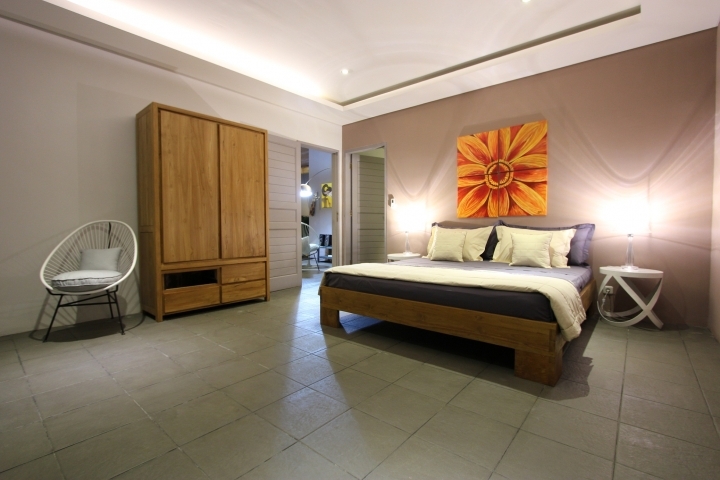 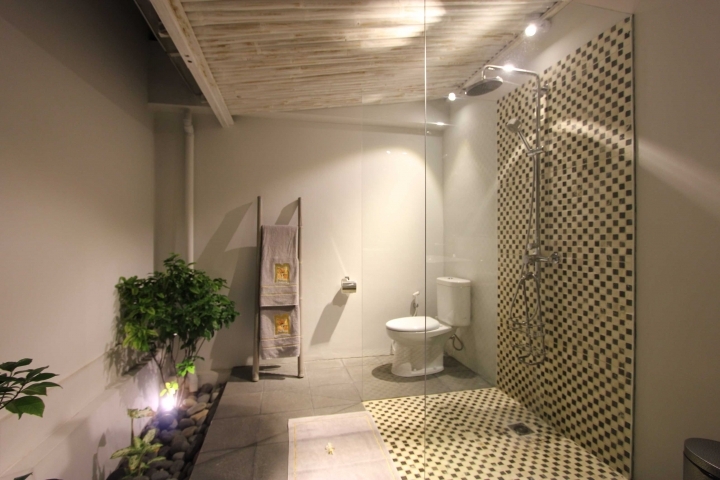 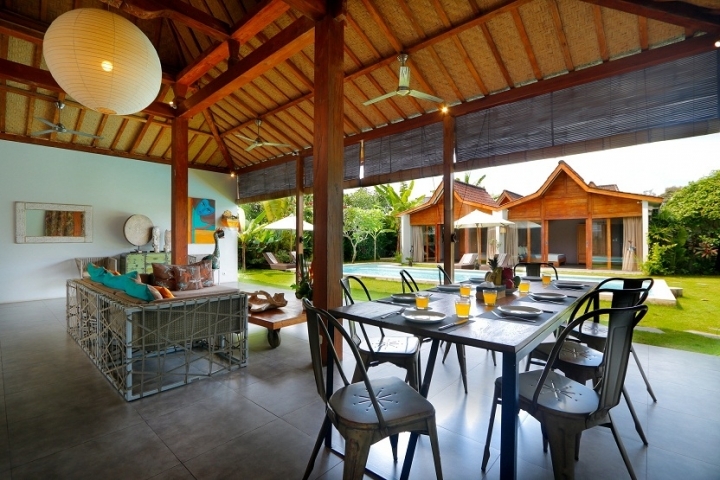 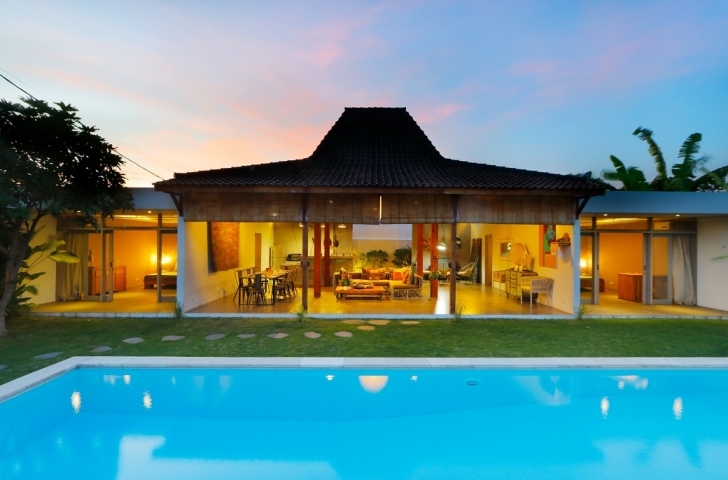 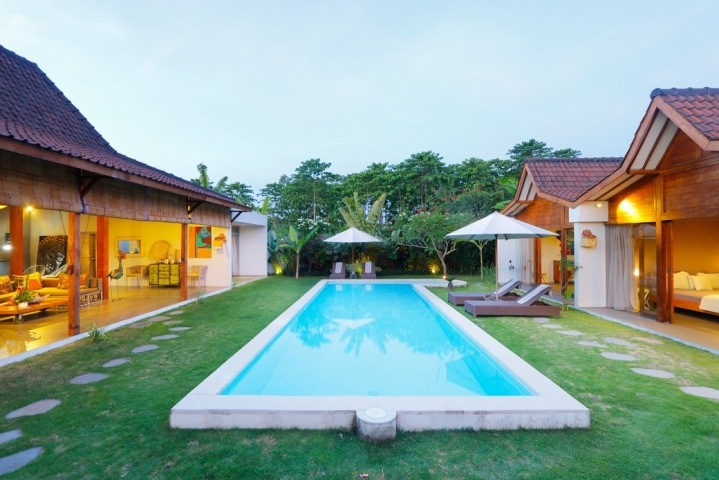 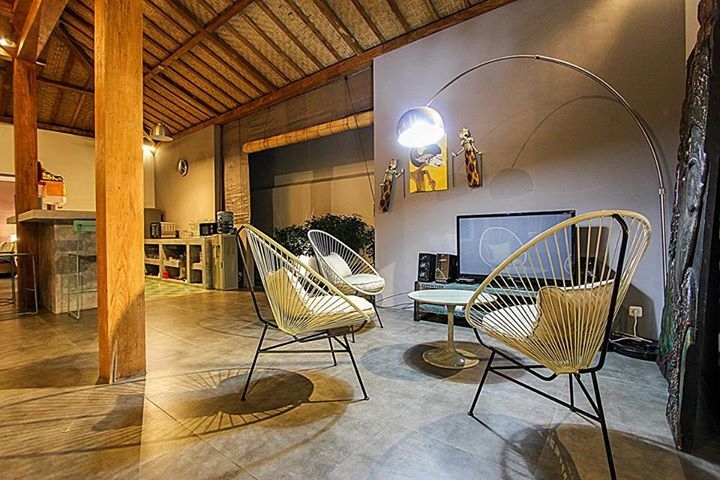 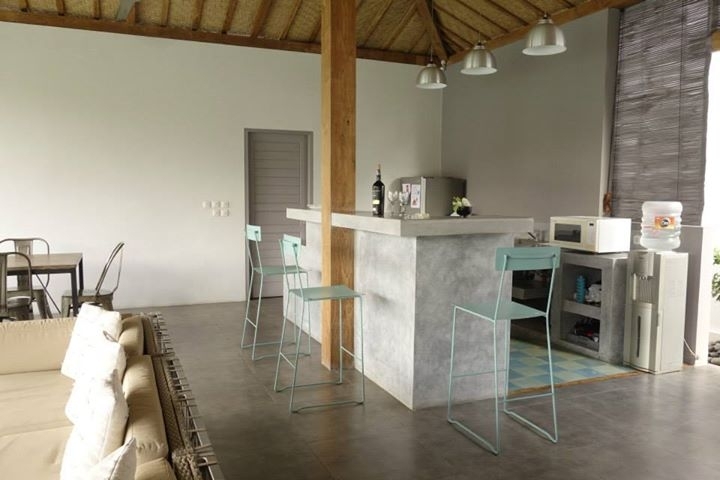 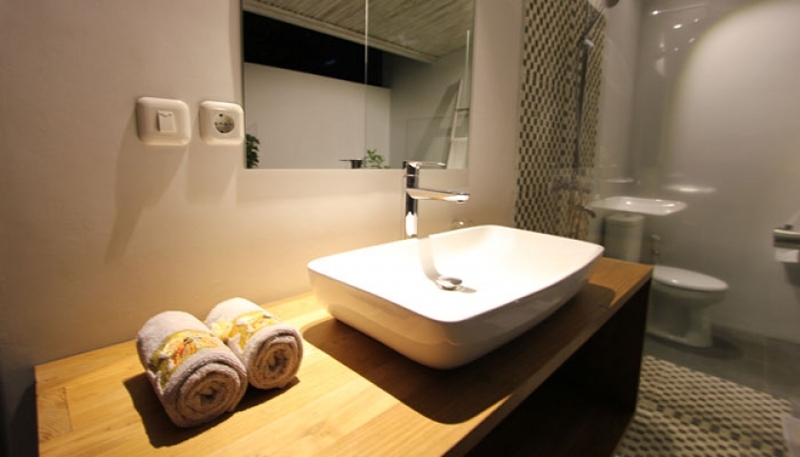 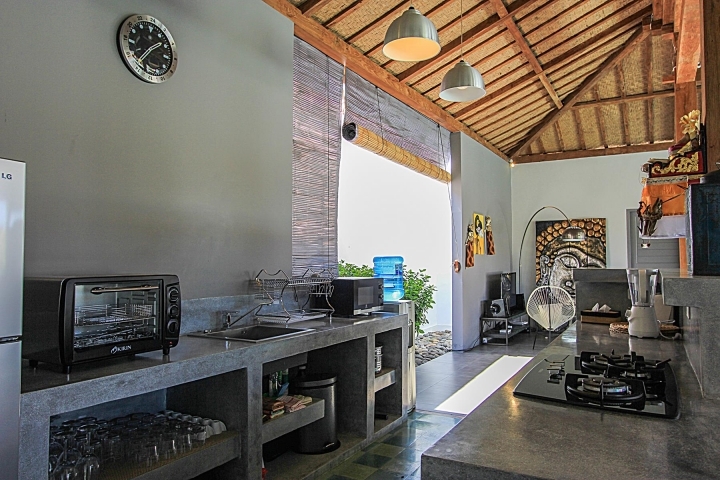 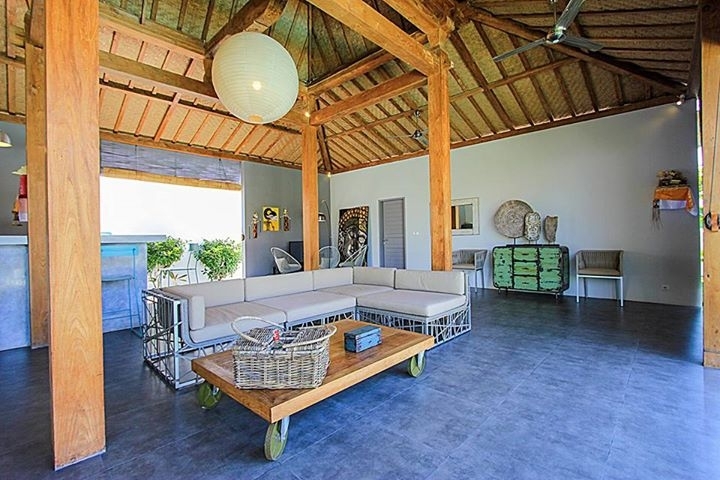 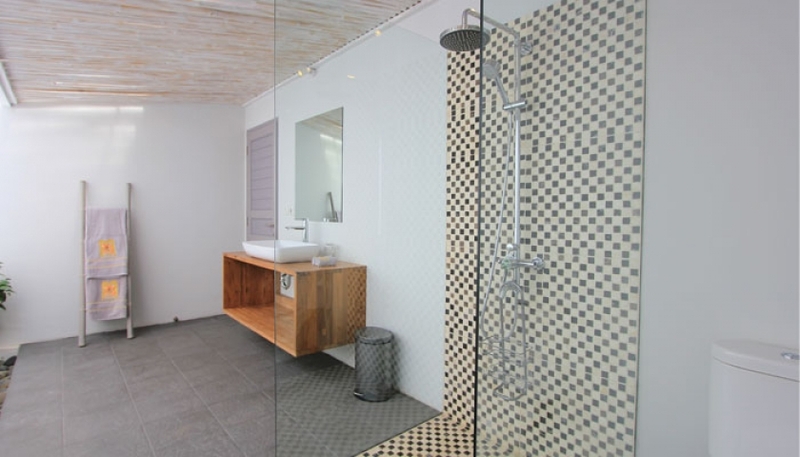 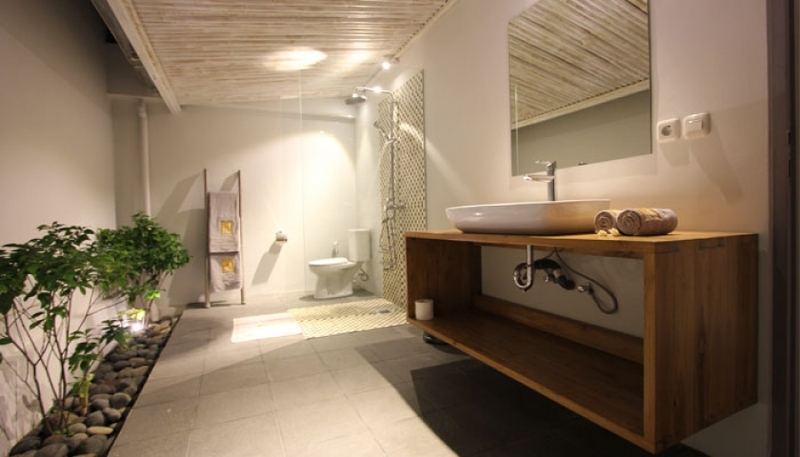 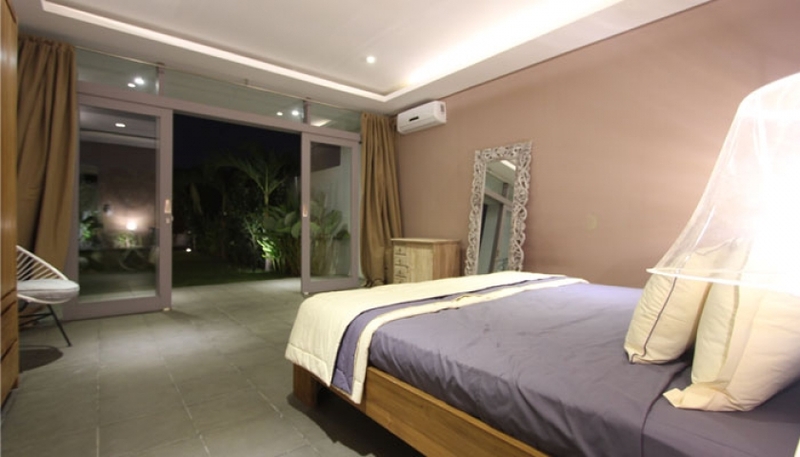 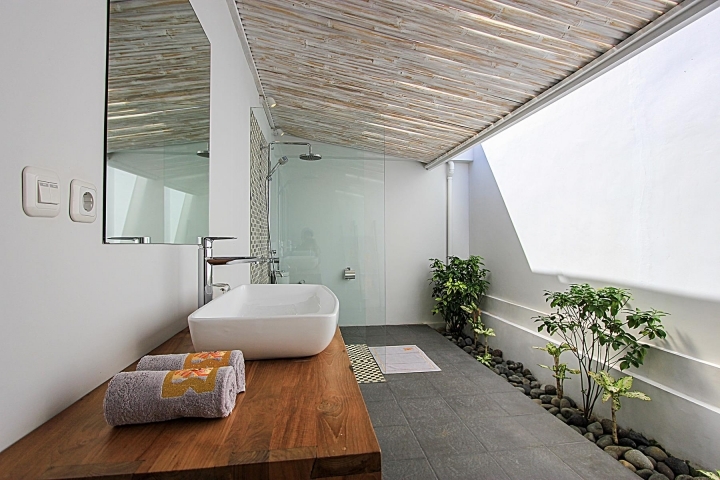 Beautiful 4 bedroom villa is located in a quiet alley of the Batubelig district in Seminyak. 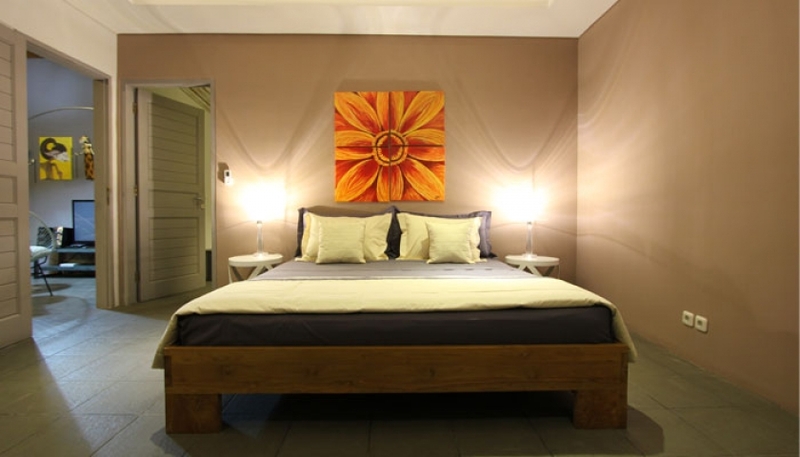 There are many restaurants, shops and massage parlors and the beach is only a short 10-minute walk away. 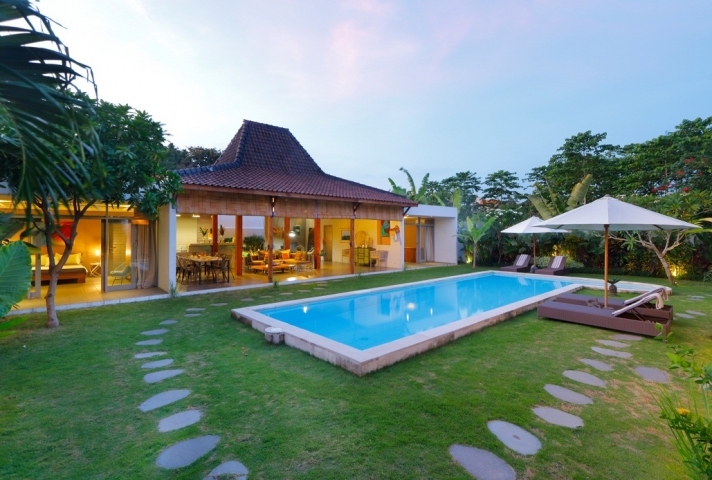 This 4 bedrooms villa is a mix of modern and traditional style, with local decoration and architecture. 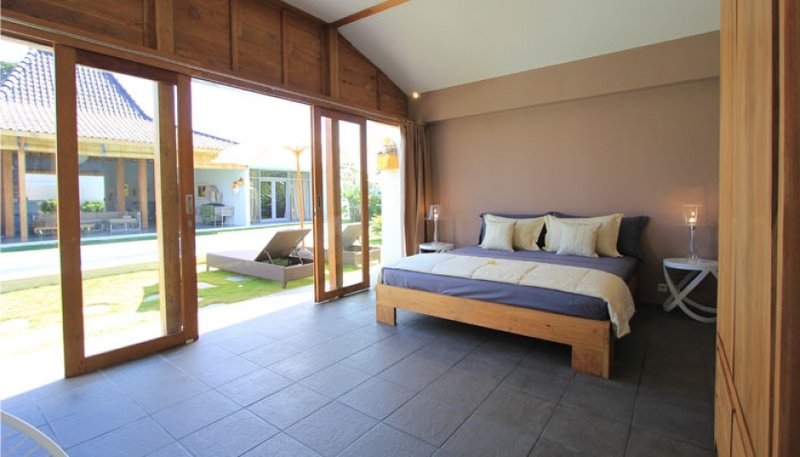 There are two spacious bedrooms overlooking the garden. 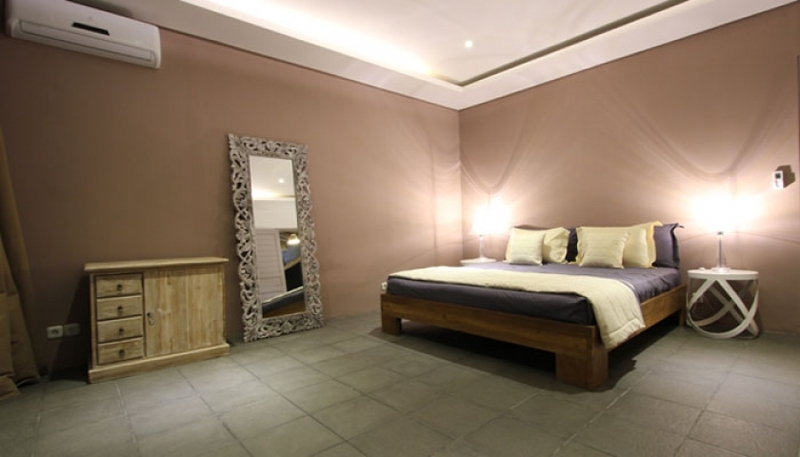 And the other two bedrooms are located in front of the main area. 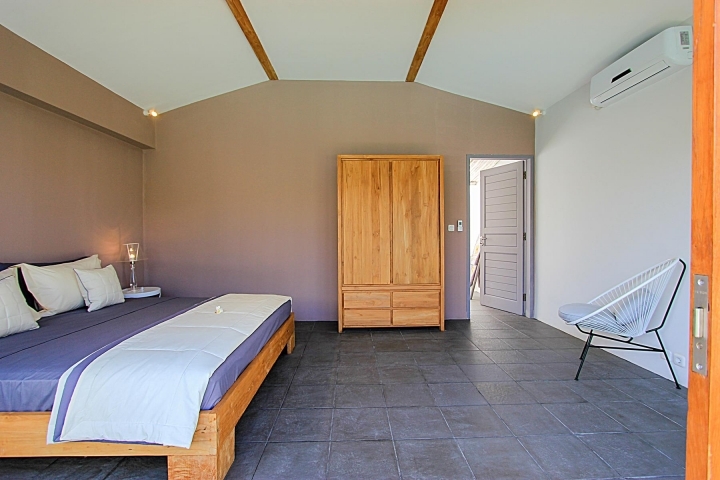 All these bedrooms are air conditioned and with en suite bathroom. 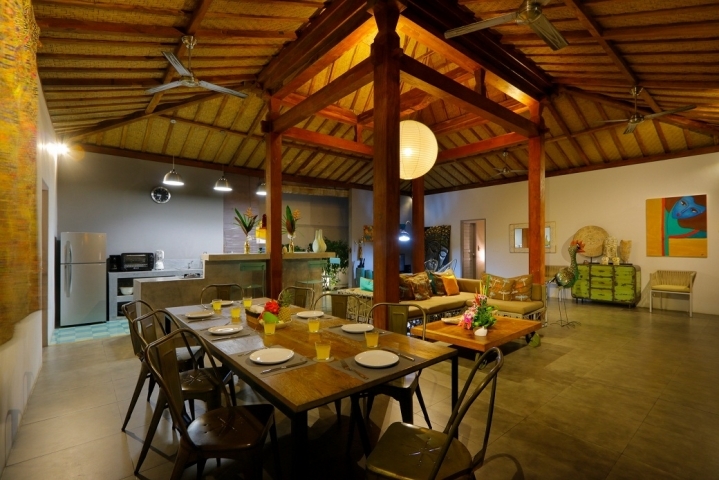 The main room is a Joglo (traditional Indonesian house) which cover the kitchen, dining room and living room. 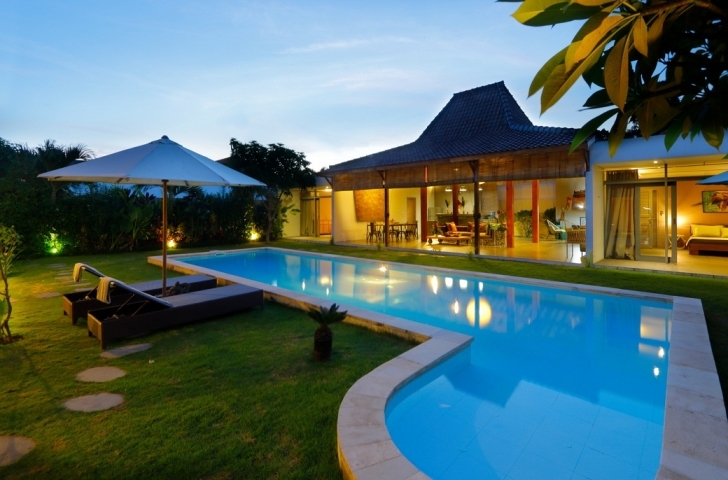 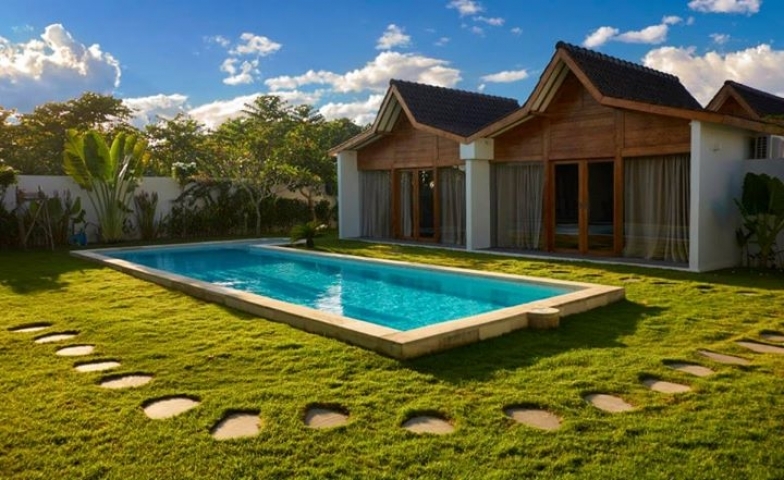 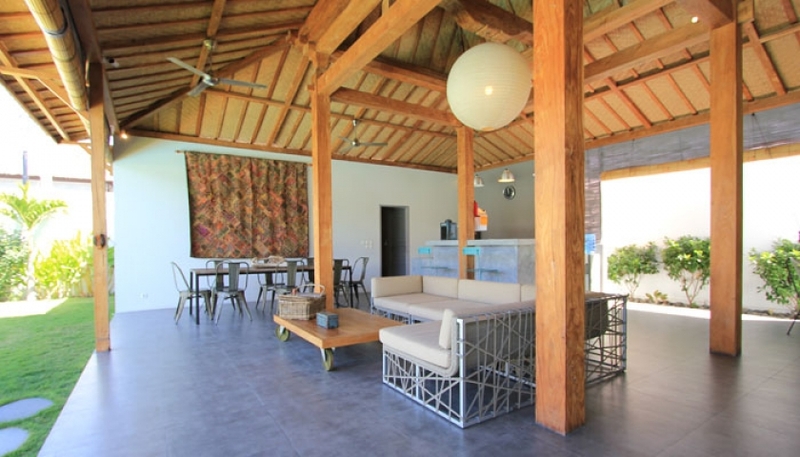 Villa is surrounding with a large tropical garden with a 12m x 4m private pool and a small Jacuzzi. 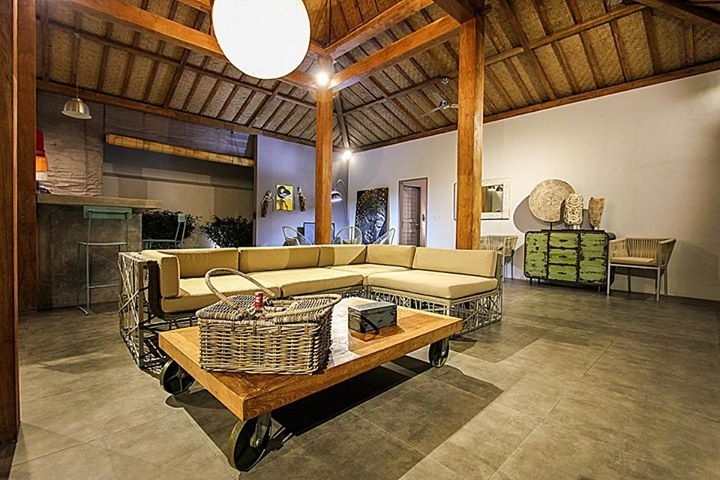 All the sun loungers will allow you to feel relax during your stay in Bali. 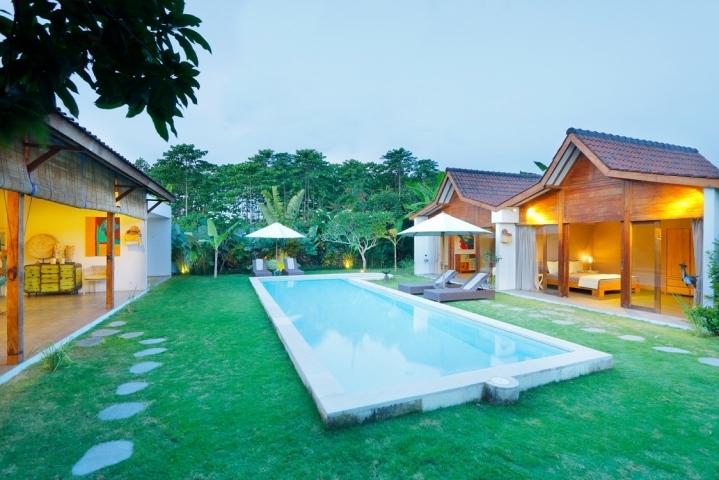 Staffs in villa: Housekeeping, gardener, and maintenance.